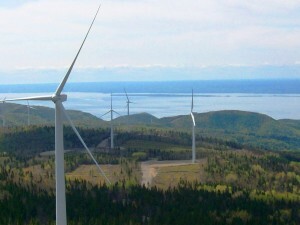 Créneau éolien Gaspésie-Îles-de-la-Madeleine > News > Featured > Gaspé Know-how Being Exported to Cuba? Quebec Premier Philippe Couillard was recently on a trade mission to Cuba, where he met with several local social and economic stakeholders. 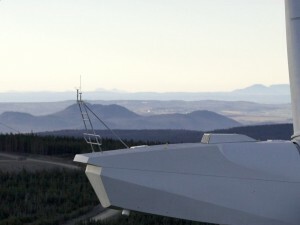 In one of the many photos published on the Premier’s newswire, if you look closely enough, you can see a familiar face – that of the director of the ACCORD Wind Energy Cluster. 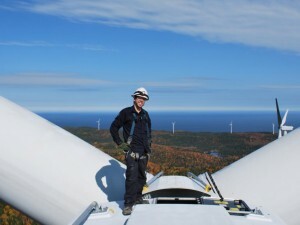 Indeed, Dave Lavoie was there to network, get a sense of the island’s energy needs and promote future wind projects for which businesses located in the Gaspé Peninsula could benefit. In fact, Cuba has been in the crosshairs since January 2015 and several exchanges have taken place since then.